What could be better than learning math with silly problems and situations! 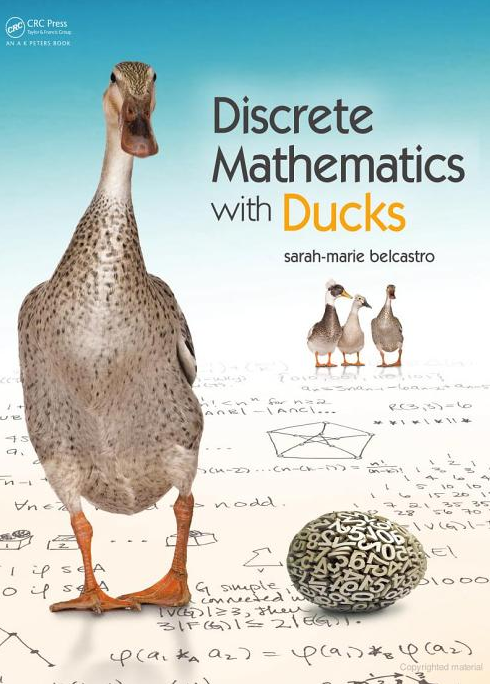 I’m definitely considering this book for when I start teaching Discrete Math! 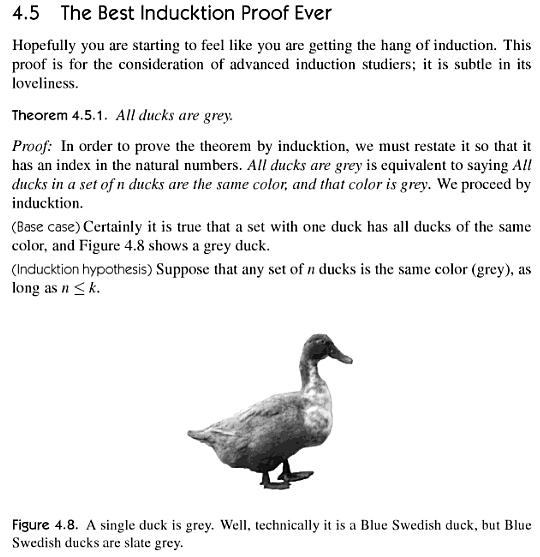 I picked this up as an undergraduate computer science major looking for a better text- the one we use is sort of terrible sometimes. I really like it- it makes brain-meltingly complex topics seem a lot simpler. 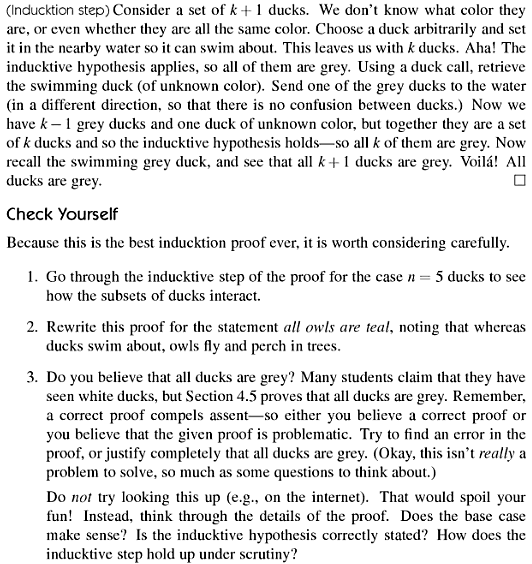 I wish it had more problem sets with answers, though. It’s a fun book!